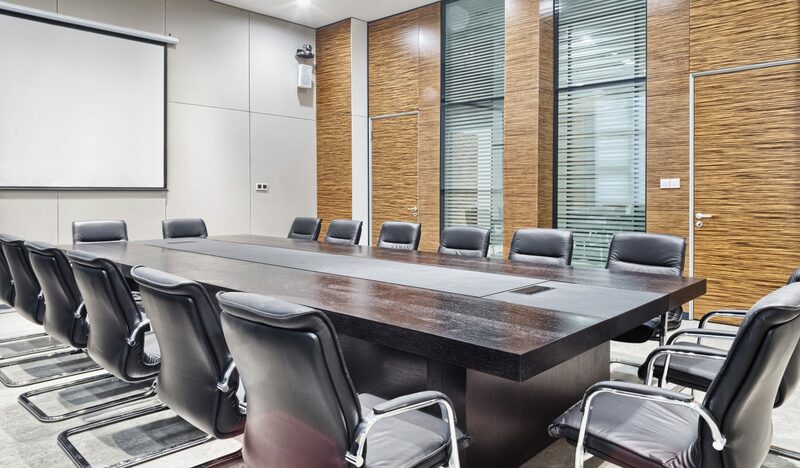 We deliver unique, complete fit-outs for office facilities, whether for modern buildings that require a contemporary feel, or for historic buildings which need an approach that is sympathetic to heritage features. We offer bespoke design solutions to fulfil your office’s specific workspace requirements in a way that coordinates with your company culture and matches your brand identity. We can refurbish existing offices to improve and make better use of your space. 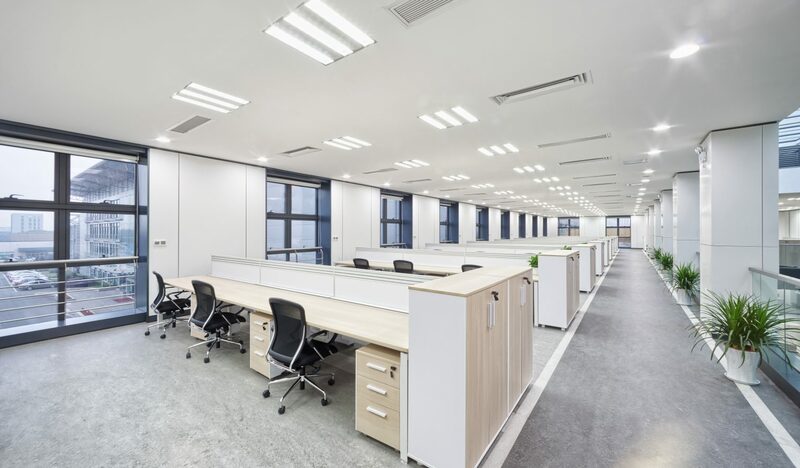 Our contractors will deal with all aspects of your office interior, from heating, air conditioning, electrics and water supplies through to workstations and IT infrastructure. We work with a ‘one-team’ approach, which means our dedicated project team can take care of all your fit-out needs, while our office-based team ensures you remain informed throughout all stages of the project.